Even though it’s still warm here in Dallas-Fort Worth, fall will be here before we know it! 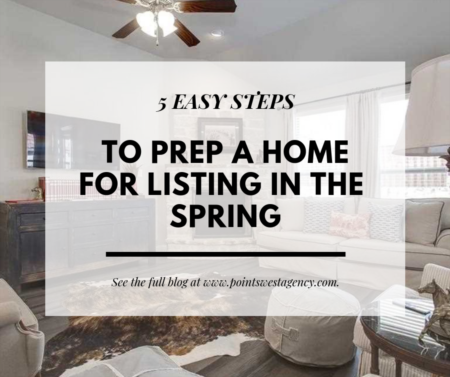 Changing up your home’s interior is a perfect way to invite the new season. 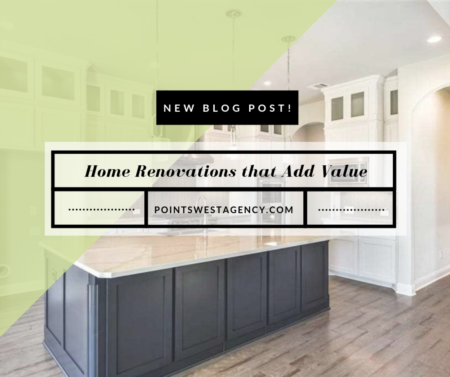 While you’re bringing out your annual fall decorations and searching for new ones, Points West Agency has the inside scoop on the top four home décor trends to try this season! Jewel tones are a fall staple this year and adding them in your home will bring a warm and bold statement. Colors such as emerald green, sapphire blue and ruby red can be paired with metallics to give a welcoming fall ambiance. Add Pantone’s color of the year, ultraviolet, into the mix by including beautiful amethyst tones. 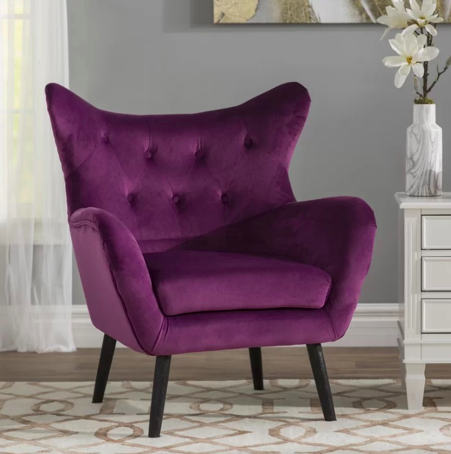 Shop this jewel-toned wingback chair here. Add a personal touch by displaying fun, eccentric patterns in your living room area. Geometric shapes bring liveliness to any traditional living space. Pair with neutral or warm tones to create a clean, chic contrast. 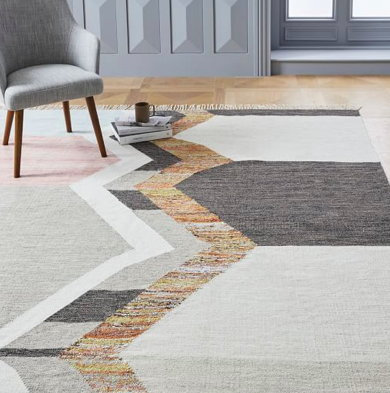 Shop this geometric rug here. Fall is the perfect time to bring out your inner obsession with velvet! Velvet is our favorite cozy material this season. Go all in with a velvet centerpiece such as a sofa or loveseat, or add small velvet touches for a simpler, but still gorgeous accent. 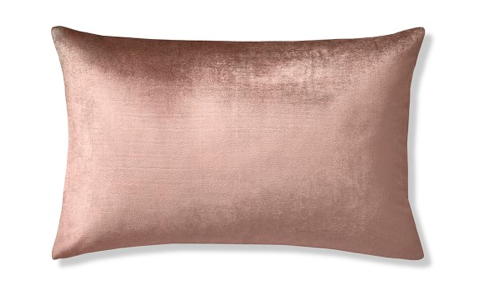 Shop this apricot pillow cover here. We’re loving the new trend of modern light fixtures! Ceiling pieces with geometric designs can instantly transform any room into a modern, avant-garden space. Plus, these will be in-style all year long! 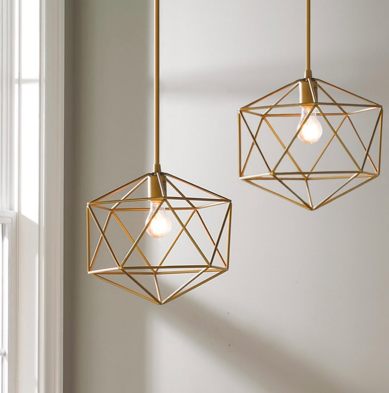 Shop these gold hanging pendant lights here. 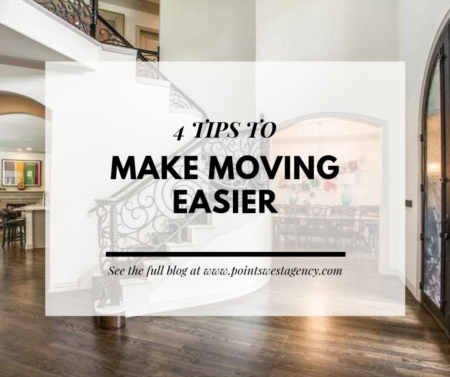 At Points West Agency, we’re dedicated to helping buyers find the home of their dreams. If you’re thinking about buying or selling a home in North Texas, our agents are waiting for you! 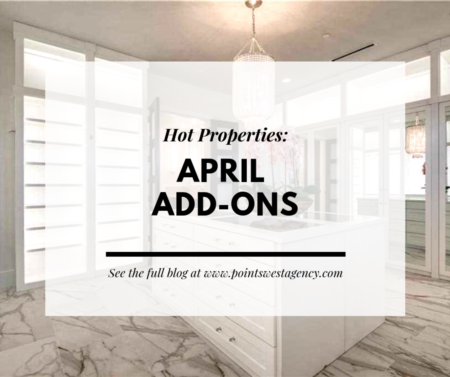 For more information about the newest listings throughout Denton, Parker and Tarrant counties, give us a call at (817) 717-6036, or visit our Contact Us page. Happy fall!